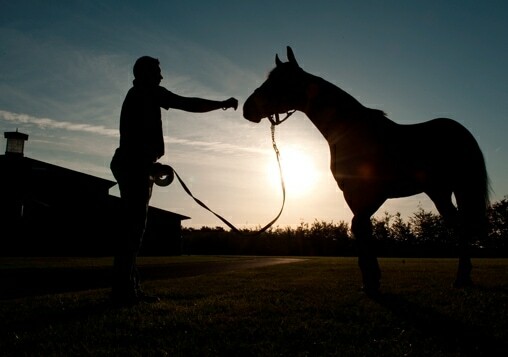 The Shadwell Stud 2011 brochure has arrived. This is a job we’ve all been eagerly awaiting delivery of. 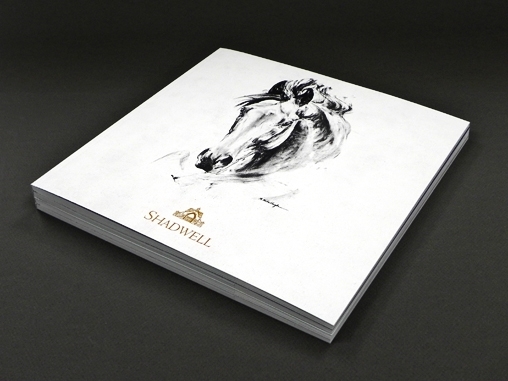 Shadwell Stud appointed us back in the summer to design their annual stallion brochure. 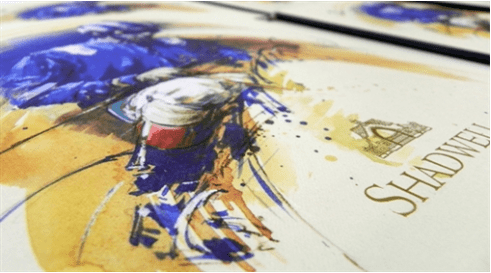 The brochure is designed to showcase their stallions and provide a detailed account of the pedigree notes, race record, sales record and best progeny. 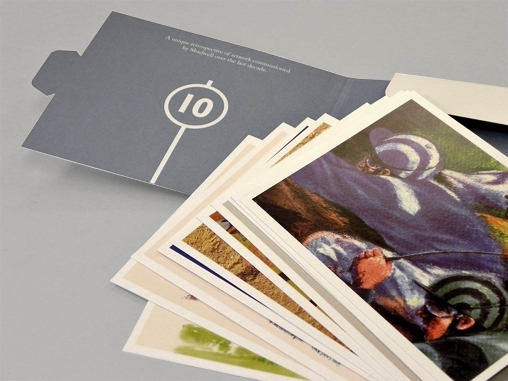 We used three specialist stocks in the brochure, embossing, gold foil and metallic inks, along with index cutting short edge pages which host the detailed information of each stallion – so as not to conflict with the beautiful imagery in the main pages. Equestrian artist, Hubert de Watrigant, was commissioned to create the cover image. A decade of Standing for Success. Shadwell Stud appoints The Click after a four-way creative pitch. The 2012 Shadwell Stud stallion brochure.